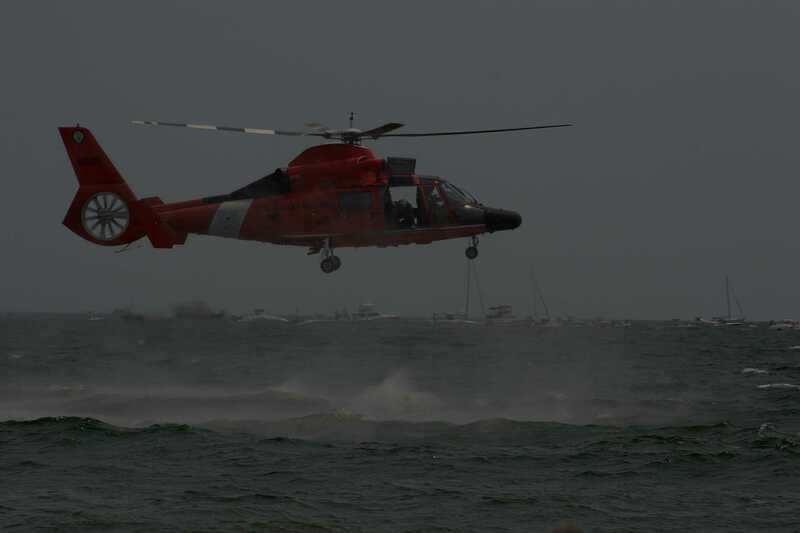 The Coast Guard is entrusted with keeping our waters safe, duties such as search and rescue, Maritime law enforcement, military readiness and port security. While its members experience excitement and adventure, danger is never more than a moment away. The meticulous task of overseeing the safety of our coastal waters takes a toll on any Coast Guardsman’s body and mind. Combined with the ordinary tasks in life, Coast Guardsman are as busy as any other professional in the modern world. Searching for the a loan product can be tedious and tiresome. That’s why you can count on Reliable Military Loans to be your choice in helping you find the money you need while avoiding the hassle of endless research. Our goal is to support Coast Guard personnel in their search for affordable loans. RML is equipped is find a loan product for you based on who you are. We are determined to be easy access to money in emergencies for medical, housing, financial expenses, or even travel and vacation. Loans for Coast Guard are available to all ranks, either active duty, retired or family members. Are you a Coast Guardsman having a hard time finding a loan product? At Reliable Military Loans, we find loans for the Coast Guard based on your military service by tapping into our large network of partners. We find our clients loans products with terms up to 72 months for affordable monthly payments. We want to find a loan that falls within your budget. Although the Coast Guard is always prepared to handle emergencies, there are some emergencies that cannot be eliminated. This is where we come in. Reliable Military Loans offers access to loans for Coast Guard personnel so that you can address financial strains. Whether it’s an extensive vehicle repair or home renovation, or you need money to take care of some other event, Reliable Military Loans helps you get financial assistance to weather the storm. 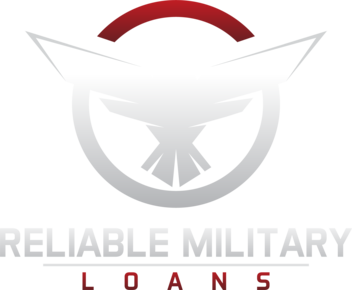 Unlike other loan options in the marketplace, where you need to wait for weeks for your loan request to get approved, at Reliable Military Loans, we do not only offer a large lender network but we try to find lenders with an expedited approval process. This means that you may get loans for Coast Guard approved the same day. Our lender approval process is fast as compared to others, making it easier for you to get the money you need so that you can take care of your financial obligations in a timely manner. When it comes to loans for Coast Guard, we do our best to source lenders who can provide affordable monthly payment plans. It’s all made possible with APRs as low as 5.99% and terms up to 72 months. You are our top priority. Experience superior service streamlined for Coast Guardsman.